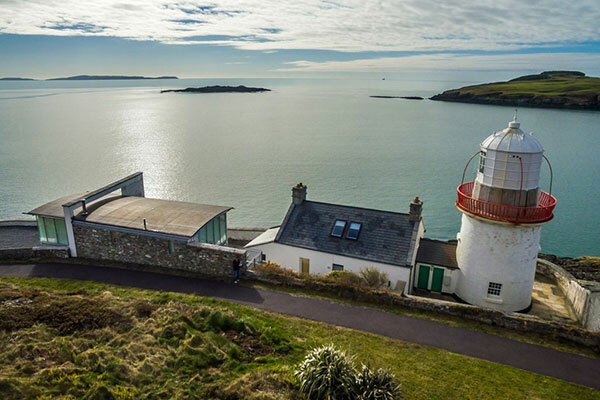 Offering guests Luxury Lighthouse accommodation located at the entrance to Ireland’s most south-westerly harbour and village. Crookhaven Lighthouse is one of the great lighthouses of Ireland. The Lighthouse dates from 1843 and is surrounded by the original dwellings formerly occupied by the keepers of Fastnet Lighthouse, Mizen fog station and Crookhaven Lighthouse. Nestled alongside the Lighthouse is the cottage built for the Crookhaven lighthouse keepers. The original cottage dates from 1843 and was fully renovated in 1999. 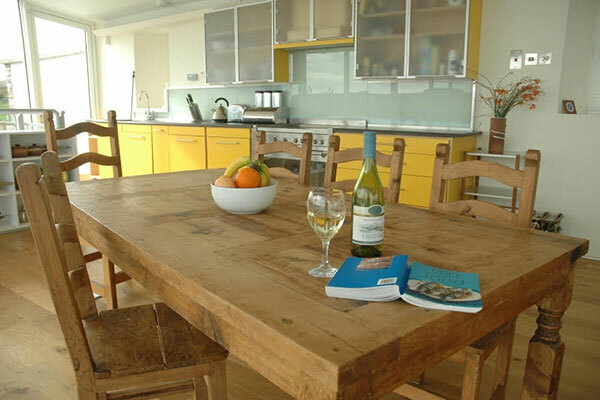 2008 saw the completion of an architect designed, light-filled new cottage. The daring design, with the living space upstairs, makes the most of the spectacular views. It is the perfect location for the ultimate escape. 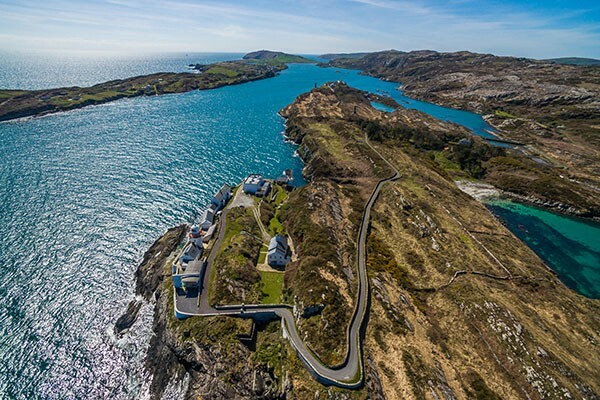 Come and experience West Cork at its best.